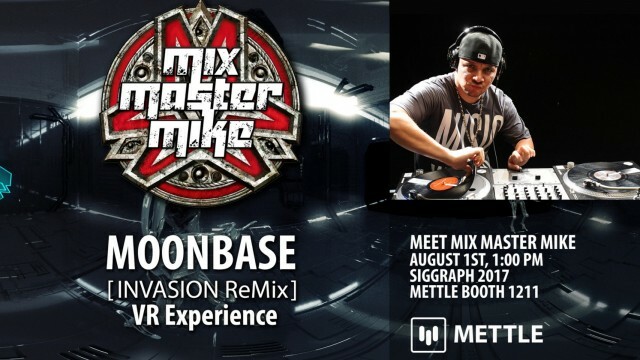 DJ Mix Master Mike takes a brief pause from touring with Metallica on the World Wired Tour to present the World Premiere of “MOONBASE INVASION Remix” at Siggraph 2017. Mettle is proud to host the event at our Booth #1211, August 1st, 1:00 PM. 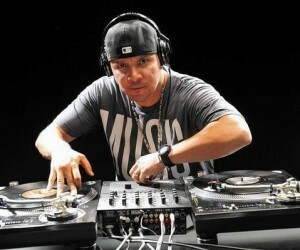 A pioneer in the hip-hop and DJ communities, Mix Master Mike debuted MOONBASE Invasion at NAB 2017. 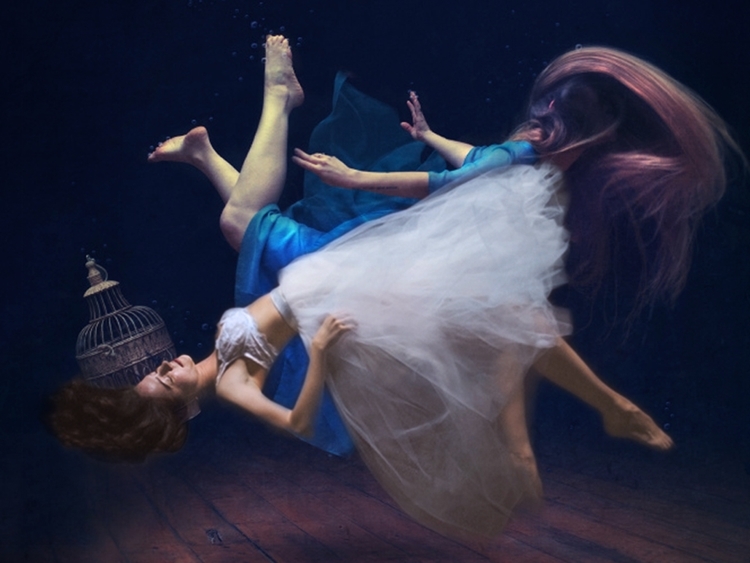 Produced by VR Creator Jonathan Winbush with Illustrator Tony Washington, it was shown at the Cannes Film Festival as part of their “NEXT du Marché du Film-Festival de Cannes” VR exhibit. Attendees can also view the experience through HMD and watch a hands-on demo by MOONBASE Invasion ReMix Creator Jonathan Winbush (Winbush Design & Animation Studio). He used a beta version of Mantra VR (along with SkyBox Suite and Mettle’s FreeForm Pro) on the project. Mix Master Mike – Magma Chamber VR Experience. Jonathan Winbush will give a hands-on demo of Mettle tech at the booth. 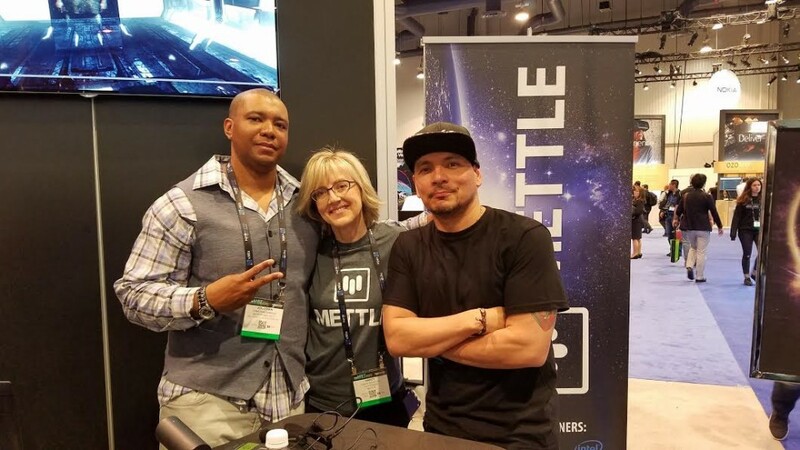 Jonathan Winbush, Nancy Eperjesy (Mettle Co-founder) and Mix Master Mike at NAB 2017.